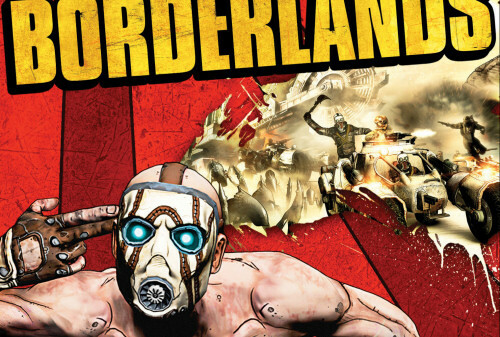 Borderlands's new graphical style has leaked over onto its box art in to what can only be described as a very comic-book inspired look. 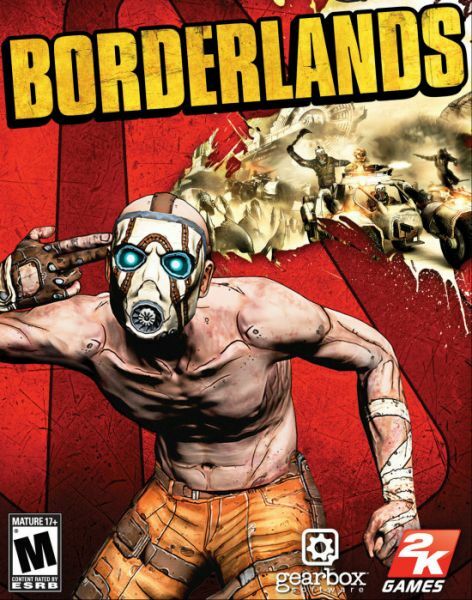 It's not often a developer makes a big deal about the cover of their game, but I must have saw a half dozen tweets from various Gearbox folks regarding the cover. Gearbox is proud of their baby. I will say the cover seems a bit edgy, and while unique - I can already see some folks complaining it's a little too graphic. I'm a little disappointed the co-op nature of the game isn't on display with some of the main characters strutting their stuff. If anything, it's going to get your attention. What do you think about the box art? More Tasty Borderlands Screens in "Concept Art Style"
Page created in 0.3679 seconds.